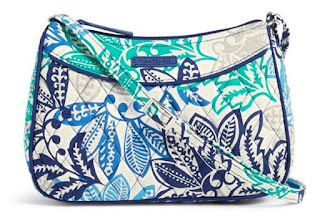 This weekend, through May 29, check out the Memorial Day Sale at Vera Bradley! Save an extra 25% on all orders - discount taken at checkout! Plus, all orders ship FREE! Head over and browse around to check out all of the great deals you can score on SALE items!